From New York comes the sixth studio album from Americana band, JD & The Straight Shot. Their new album titled "Good Luck And Good Night" will be released on September 15th and was influenced by traditional folk and classical music. They follow-up the release of their new album with a string of live dates with The Doobie Brothers. The new 10-song release begins with the up-tempo, foot-stomping rhythm of "Redemption Train," before telling us the classic tale of the "Ballad Of Jacob Marley." The wonderful harmonies of "Moonlight" and the gentle folk delivery of "I Know You Know I Know" give the music authenticity as if the band sat in a circle and recorded the songs with only one microphone in the room. The album also includes two cover songs, the first is simple, stark version of Three Dog Night's "Shambala" and the other is a sweet, smooth cover of The Eagles' "It's Your World Now." The album finishes with a return to the classic, clap-stomp rhythm of "Never Alone," based on Maya Angelou's poem, "Alone." 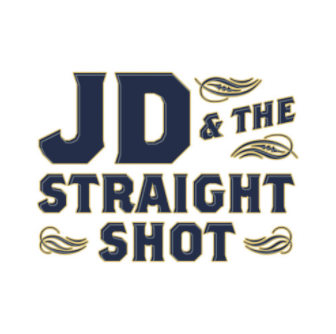 To find out more about JD & The Straight Shot and their latest release "Good Luck And Good Night," please visit jdandthestraightshot.com. Arriving on September 22nd is the latest release from singer/songwriter Ben Stevenson titled "Cara Cara." Sessions began at a studio near Joshua Tree National Park and it sounds as if some of U2's influence also seeped into the recording of this album. The new 12-track release begins with the Brazilian beats of "No Better Way" and the sweeping melody of "Up In The Morning." Ben lets his vocals soar on the atmospheric feel of "Mind Movie," while "Yellow Bird" displays his quieter, folk side. He experiments with his music on "Some Kind Of Blue" and "Wavy Wednesday," before finishing up his new album with the sweet harmonies of "Cara Cara" and the pop tones of "Honeycola." 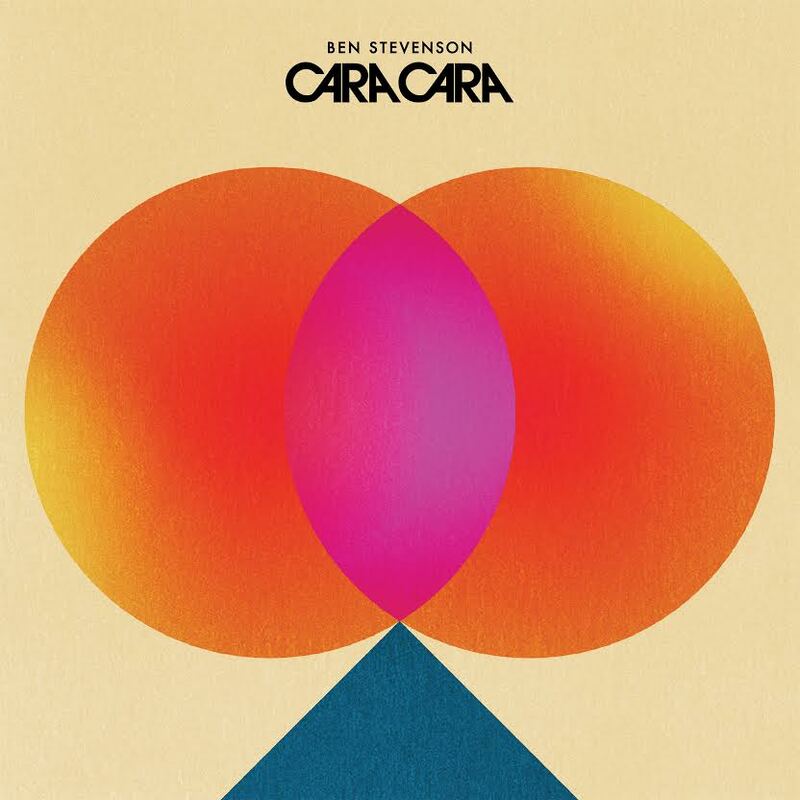 To find out more about Ben Stevenson and his latest album "Cara Cara," please visit his Facebook page at facebook.com/benjaminstevie. 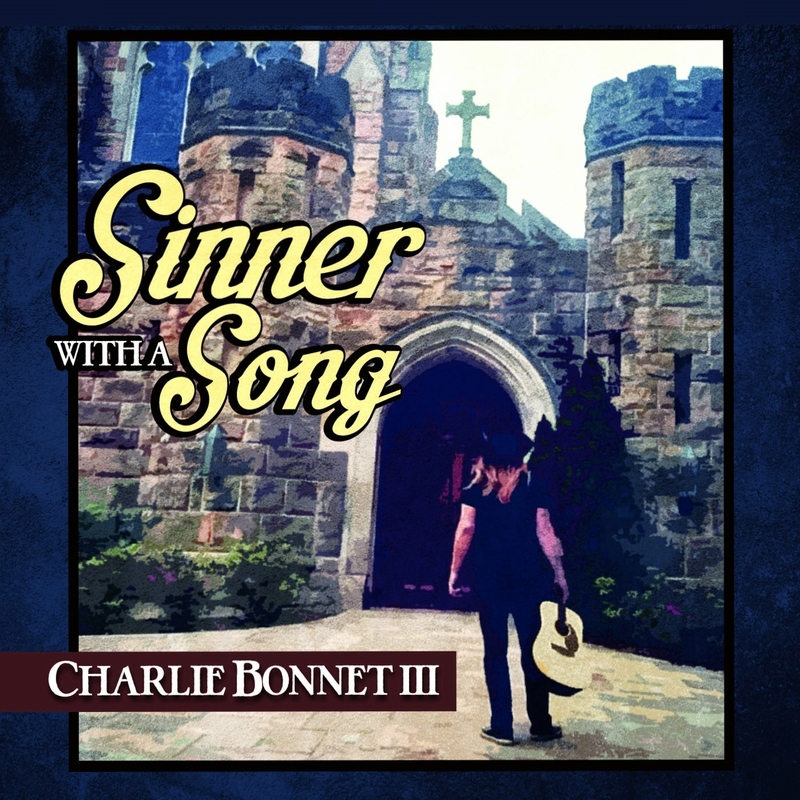 From Nashville comes the new 6-six song EP from rocker Charlie Bonnet III titled "Sinner With A Song." Bonnet has teamed up with L.A. Guns leader Tracii Guns for this new album, which kicks off with the big guitar riffs of the title song "Sinner With A Song." Bonnet keeps the energy going with the seventies sounding rocker "Restless And Reckless," before bringing on the blues with "Hometown Heroes." Bonnet finishes up his new EP with the acoustic, country ballads "Heading Home" and "Cold And Alone" as Tracii Guns mans the B3 organ. To find out more about Charlie Bonnet III and his latest release "Sinner With A Song," please visit his Facebook page at facebook.com/CharlieBonnetIII.